Conferences series LLC invites all the participants from all over the world to attend “” during July 2-4, 2018 in Frankfurt, Germany. 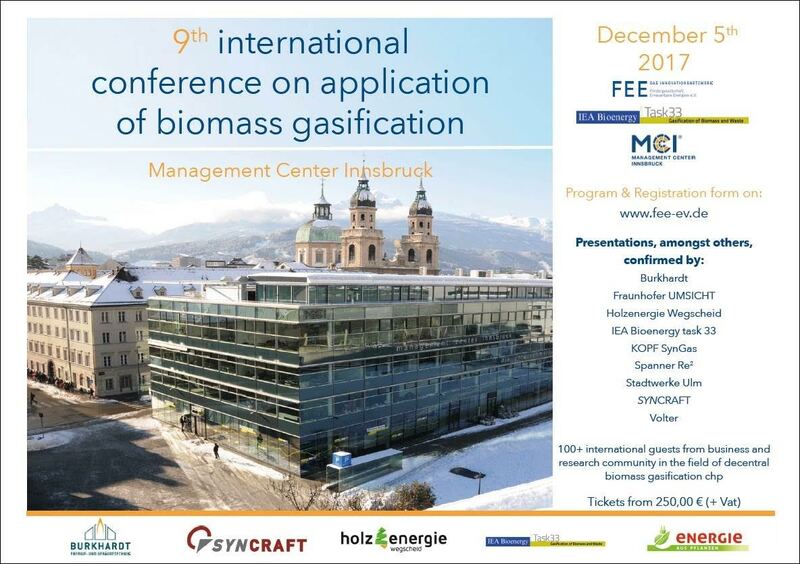 Which includes prompt keynote presentations, Oral talks, Poster presentations and Exhibitions. 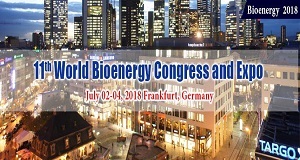 Theme of the Bioenergy conference is Bioenergy: Mobilizing the Bioeconomy and Globe through Innovation for a sustainable world with an objective to encourage young minds and their research abilities by providing an opportunity to meet the experts in the field of Bioenergy. Bioenergy congress is designed to explore various applications in different fields.